In September 2018, the first ever edition of the Mercado del Taco was launched. Luchadores from Mexico, such as Argenis and Psicosis faced Montreal’s own while Montreal’s Taquerias served their Mexican specialties. With artists such as Mariachi Oro Blanco de Montreal, Ramon Chicharron, Hiram Gonzales, the Lyonz as DJ and more, the festivities were like no other! Welcoming chef Juan Emilio Villaseñor and chef Adrian Herrera from Mexico brought another level of Mexican gastronomy. Approximately 2500 people joined us last year, which is why we are making it bigger and better in 2019! 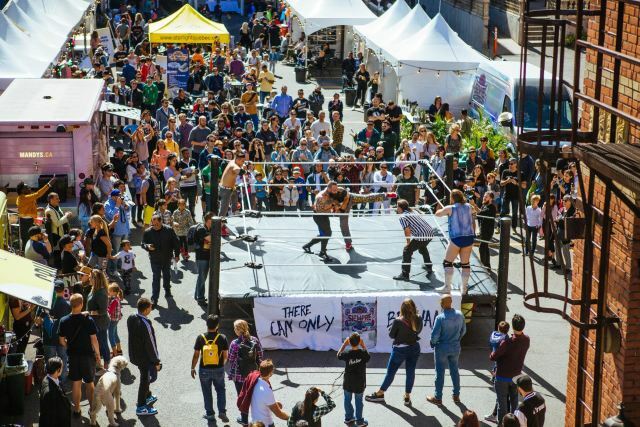 The winning taqueria of 2018 was announced shortly after festival took place. 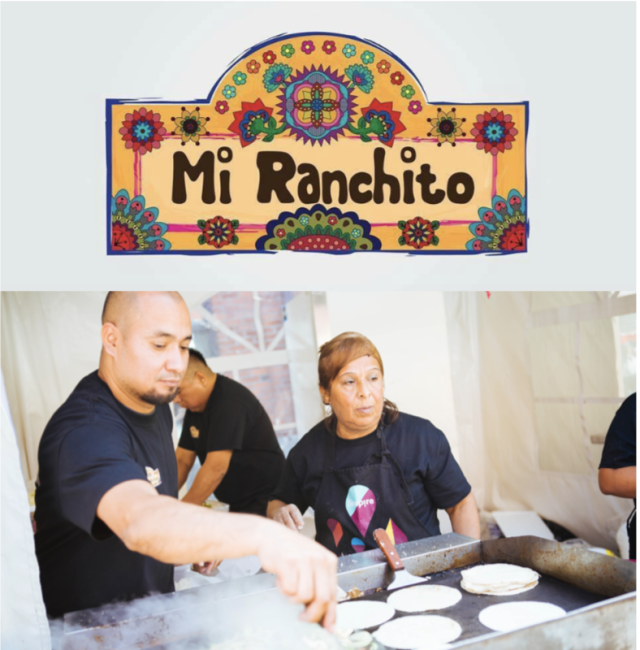 Decided by the votes of everyone who partook in the event, Mi Ranchito was named the victor of the Best Taco of the year competition at the Mercado del Taco! Located on Belanger Street, Mi Ranchito is an authentic Mexican restaurant. Created by a family that moved to Montreal, the restaurant shares their values and great recipes. The victors will be back this year to defeat their title at the 2019 edition of the festival! Congratulations again to our great winners of the first EVER Mercado del Taco!